Summer is my favorite season. It is so full of excitement and adventure! It helps that I am a water baby. 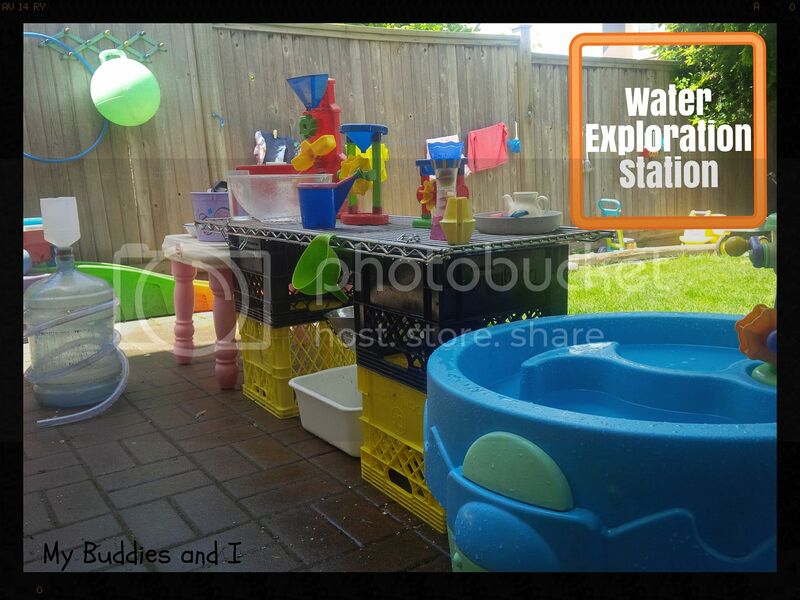 I love anything in or near the water and summer gives me lots of opportunities to play! 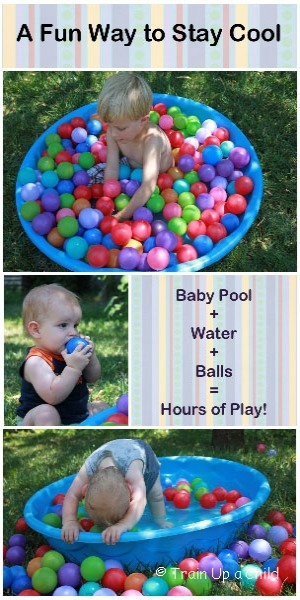 There are so many fun ways to experiment with water during the summer even if you don't have a pool or beach nearby. Here are a few of my favorite ideas. 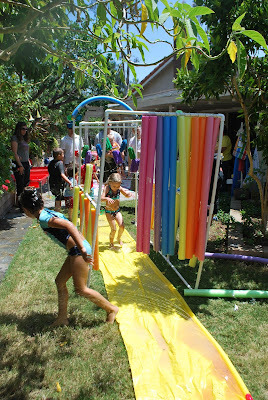 Of course you can always pull out the hose, slip and slide, or sprinkler for some great water fun too! 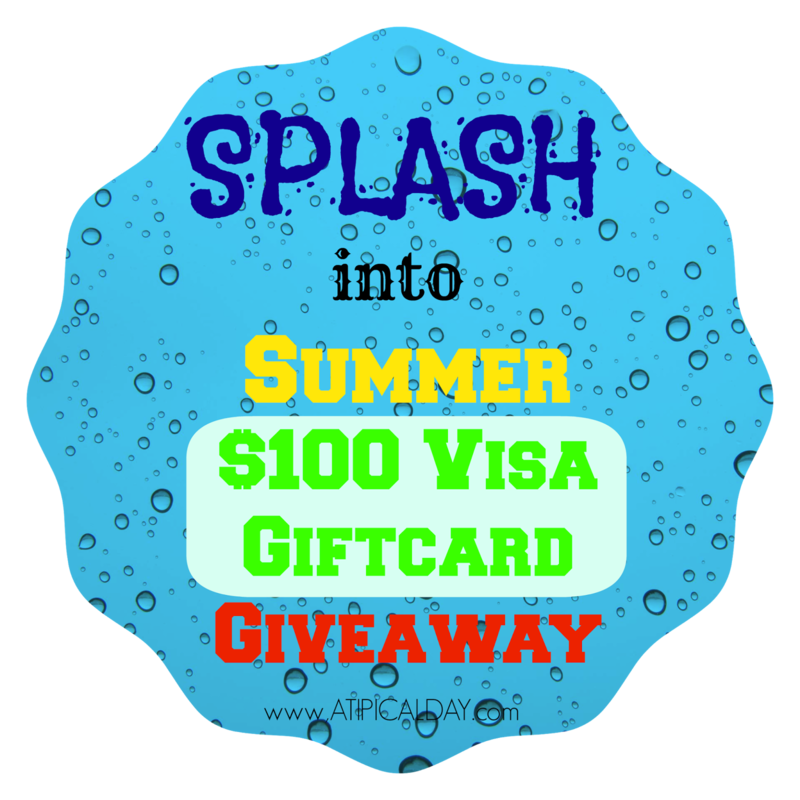 To help you get your summer off to a phenomenal start, eight fabulous bloggers have come together to offer you a $100 Visa Gift Card Giveaway. The contest will run until June 20 so be sure to get entered! How would you spend it if you won? 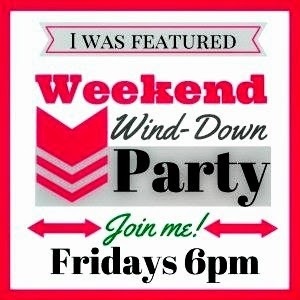 Meet my blogging buddies who have made this giveaway possible! Using it for an anniversary getaway sounds like a great idea Annette! Good Luck! I am needing more craft supplies. LOL I could easily blow it all on crafts too Marlys! oh my gosh those are some cute ideas! I love the ballon jousting! That looks too fun! I thought so too Jessica! So much fun to be had this summer! ;) Thanks for popping over! Excited to be doing this giveaway with you! I would buy summer clothes for my kids. I really like the water wall as well. I can never have enough flowers either Pebbles. Good luck! Thanks for entering Zakkiya! Good luck! That would be really nice Peggy! I wish I had a deck! :) Good luck! 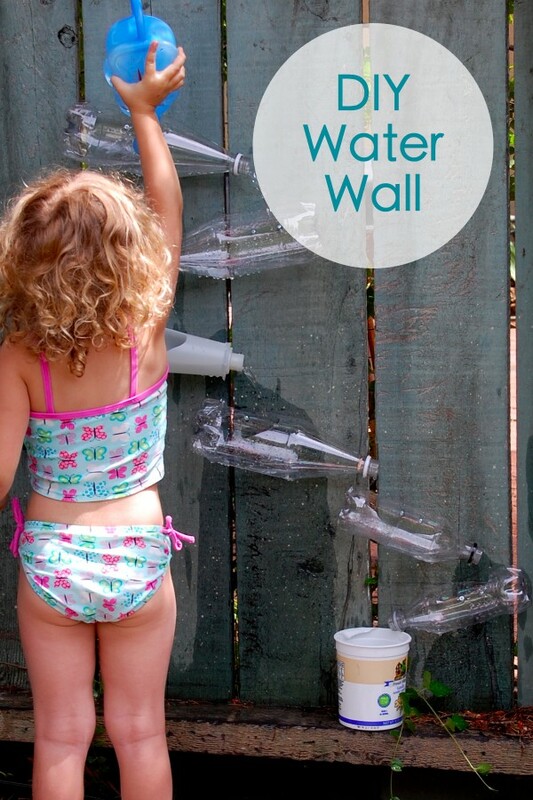 These water ideas are hysterical, thanks for sharing! 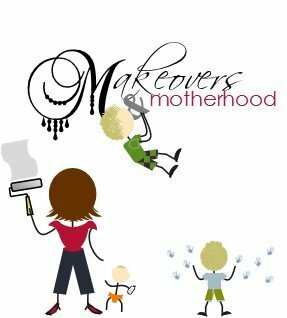 So excited to be a part of the giveaway with you! I would buy a new swimsuit. I'd use it to buy groceries for my family.